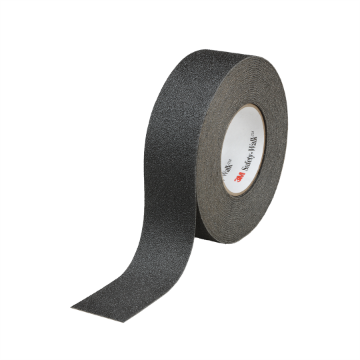 The 3M Safety-Walk Phosphorescent Anti-Slip Tape is made up of an aluminum oxide abrasive laminated onto a polyester film. 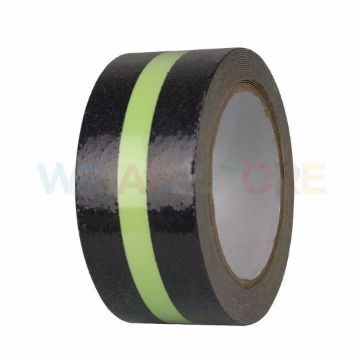 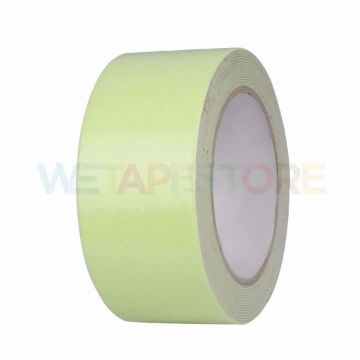 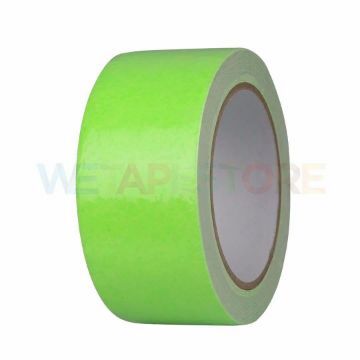 3M Safety-Walk Phosphorescent Tape contains a luminescent strip which glows when the light source is extinguished. 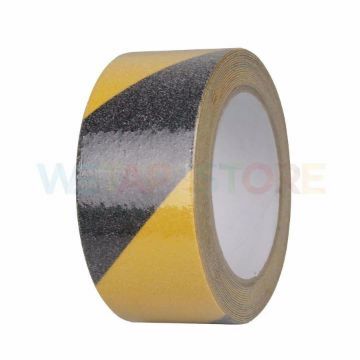 It bonds to most surfaces using a pressure sensitive rubber-based adhesive.